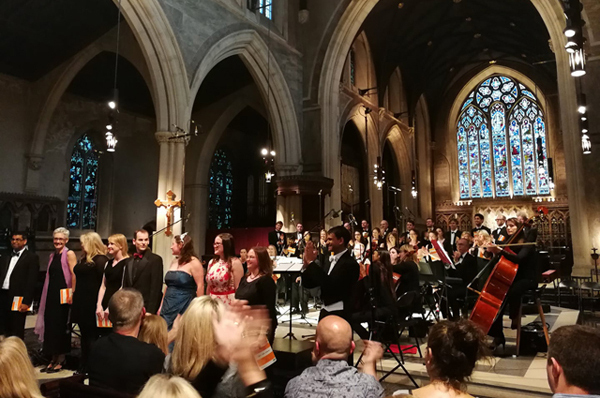 LDOC is an exciting group that keeps alive the long tradition of music in medicine by holding regular concerts in aid of fantastic healthcare charities. 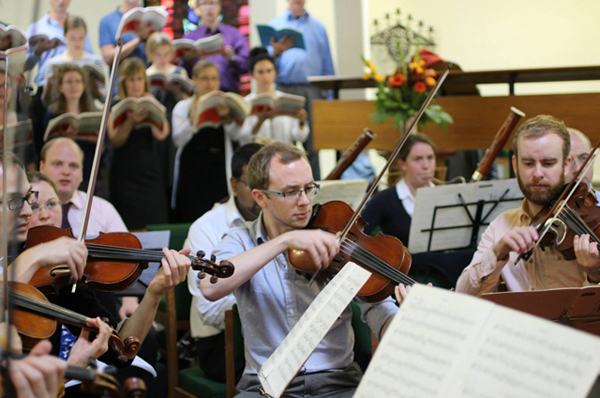 Founded in 2009 by a group of doctors, our relaxed monthly rehearsals are designed to fit around the busy working lives of healthcare professionals. But we're open to all, and not just doctors, so if you're interested in joining please do get in touch - we're always looking for new members. Perhaps you don’t sing or play an instrument yourself? Then we'd still love to see you at our next concert! Sign up to stay updated about all our performances!